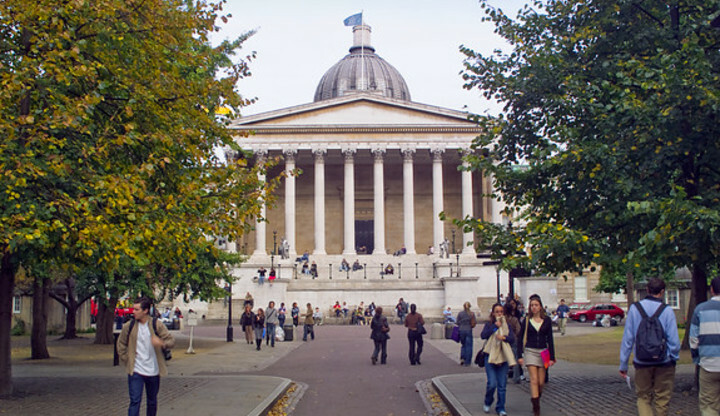 Case Medicine runs the very popular Space Medicine and Extreme Environment Physiology module that is held at University College London. Both Dr Daniel Martin and Dr Kevin Fong teach on the course, alongside colleagues from Case Medicine. 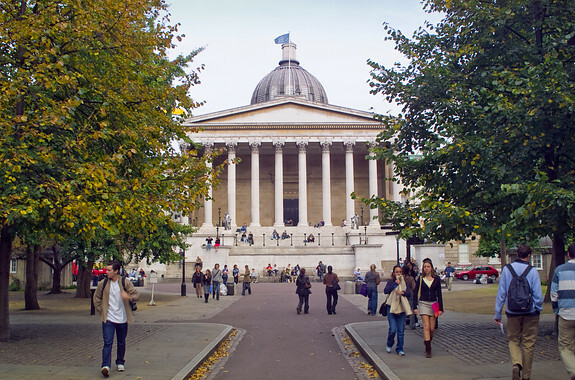 The module is extremely popular with UCL students and every year is over subscribed. To provide an understanding of the physiological effects of the space environment upon the human body and the biomedical problems associated with long and short duration manned space flight. To explore the physiological effects of ascent to high altitude and understand the pathophysiology of altitude induced illnesses. To understand the effects of the hyperbaric environment experienced underwater and the benefits of hyperbaric oxygen administer in a chamber. To discuss the issues faced when traveling to areas of extreme temperature and how the body adapts to them. Unseen 3 hour written examination 80.00%. One essay (2,000 words) 10.00%. One seminar presentation (10 minutes) 10.00%.